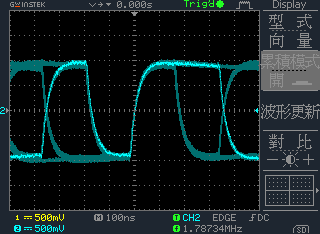 Many DIYer like myself, focused on the bandwidth of the oscilloscope itself. 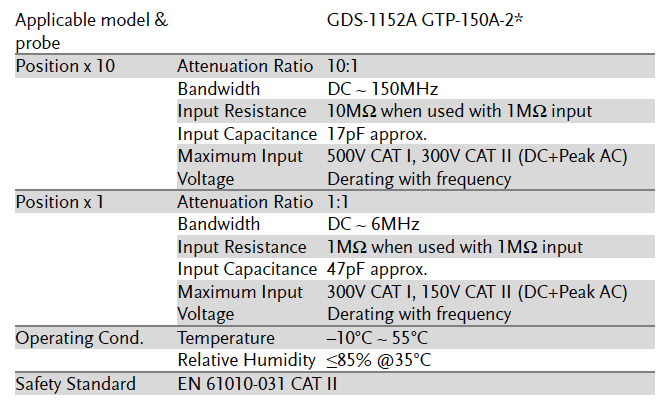 However, when measuring the signal, the bandwidth of the probe will be another important variable needs to be taken into consideration. 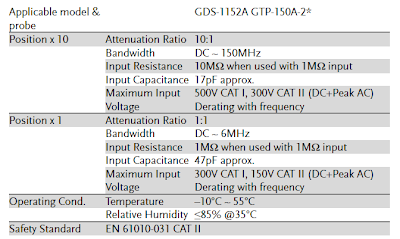 If we take a look at the specification of the probe in the example above, we might notice that the probe only supports up to 6MHz at 1X position. 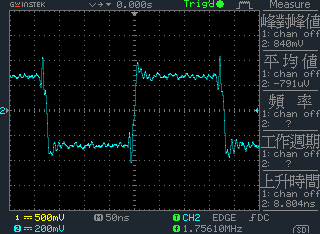 As we can see, if we measure the signal with probe at 10X, the result gives us more clue for the noise.